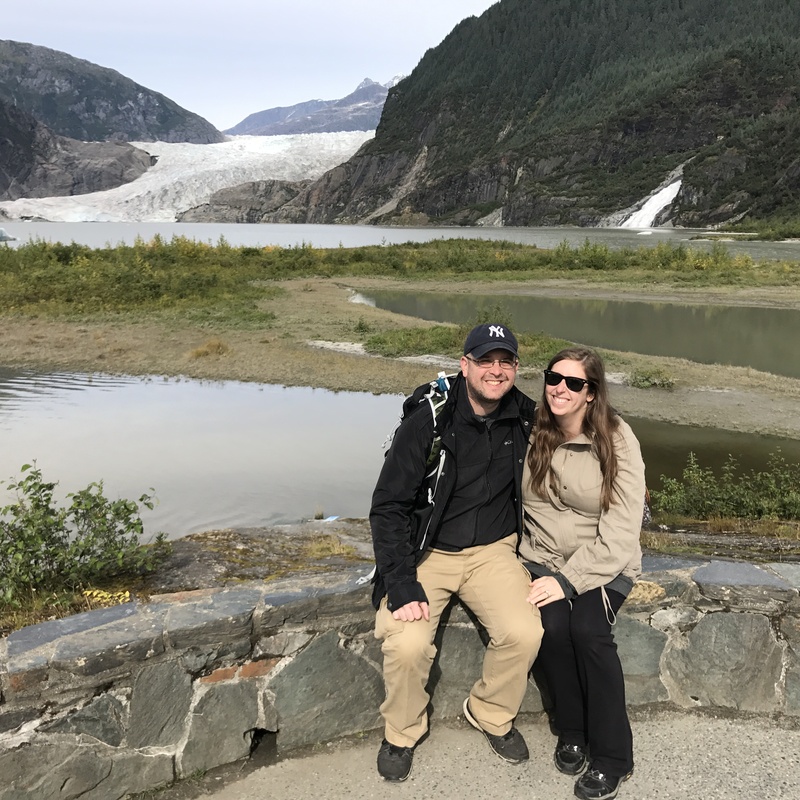 At the end of August, 2017 Ariel and I went on a “babymoon” trip to Alaska while she was pregnant with our son Jacob. We had a great time and saw glaciers, mountains, bears and the AURORA BOREALIS. Being on a cruise (as opposed to a road trip) meant we didn’t have quite the independence we were used to on other adventures, but it was still awesome in its own way. Oh and we also saw a whole BUNCH of BALD EAGLES!! Look for detailed reviews of Denali National Park as well as Royal Carribean’s Radiance of the Seas (and more!) to come. 49 states! 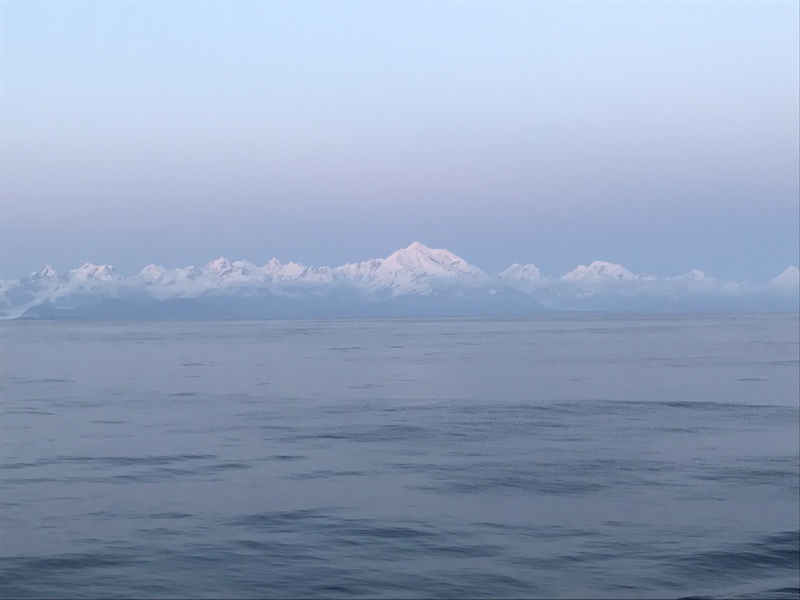 We made it to Alaska! Denali National Park and the Aurora Borealis!